Carpet cleaning does come with a cost, but the benefits are supposed to outweigh the costs. Cleaning your carpets is an investment, and it pays to know the advantages of hiring the professionals. When you check out the average costs of hiring a company, you might find out that you aren’t going to be charged as much as you think. The national average in terms of cost in 2018 for carpet cleaning is around $175. The high end is said to be about $350. The low end is said to be around $77. Then there is a range, which is anywhere on average from $120 to $235. As you can imagine, keeping your carpets cleaned can help them last longer. You don’t want to have to change out the carpeting in your home before its time. Just like you would find a reputable installation company, you want to be sure that you also find a trusted carpet cleaning company, too. A trusted carpet cleaning business hires experienced professionals and has all the best equipment. The equipment that is used is for handling the cleaning process according to the latest and most advanced methods. You can get your carpets shampooed. That is still one of the preferred methods, but the latest and most recommended method is steam cleaning. Carpet cleaning does more than keep your carpeting in good shape so that it lasts longer. It keeps it looking nice, and it makes your home a healthier space. Your floors are cleaner, and you can count on better indoor air quality. Naturally, the carpets have to be cleaned right in order for you to reap all the benefits. That being said, you are going to want to be sure that you don’t just pay attention to the price when hiring a company. 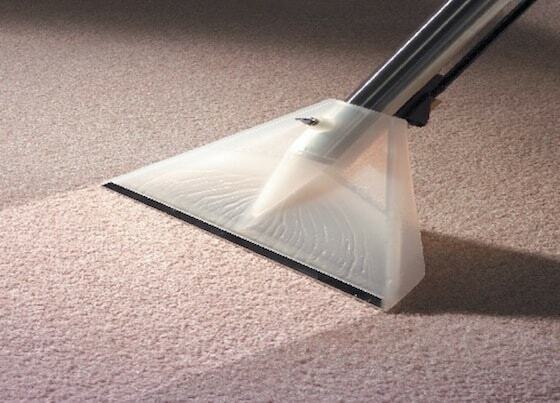 You do want to be sure that you hire the best professional carpet cleaners. After looking at the cost averages, you might not be so concerned about what you’re going to have to pay. Yet how often are you supposed to have your carpets cleaned? Some people say it’s good just to clean them annually, while others suggest every 6 months. It can depend on a few factors like the traffic you have in your home and what little things you’re able to do in order to keep the carpets clean in between appointments. When you talk to carpet cleaning companies, you can ask them about stains, too. Did you know that regular carpet cleaning can help to eliminate dust mites as well? That’s right, and so it might be time to get down to business. You can call one of the local carpet cleaning companies in your area to get a solid quote. You already know the cost averages, so that gives you an idea of what you might pay. You’re going to enjoy having fresh carpets once again. And if cleaning them really does help them last longer, calling in the professionals from time to time over the years just might actually save you some money.